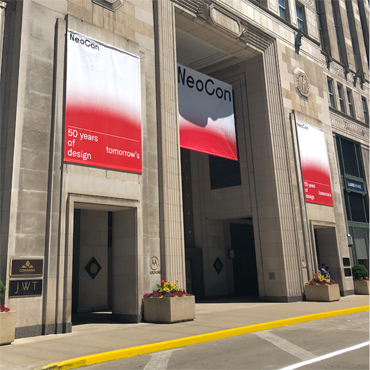 (Chicago, IL - July 2018) On the heels of a banner 50th edition, NeoCon, the world’s leading platform for the commercial design industry, announces a call for presentations for the 2019 show, June 10-12 at The Mart. Submissions will be accepted through September 30, 2018. NeoCon has become known as the authoritative voice of the industry, annually delivering over 100 accredited and inspiring educational seminars from leading experts across a range of educational tracks and categories. Selected 2019 conference speakers will gain visibility, contribute to the advancement of their profession, and join the ranks of an exceptional group of professionals who have presented at the show over the years. Submission guidelines and specifics can be found at www.neoconcfp.com or www.neocon.com. 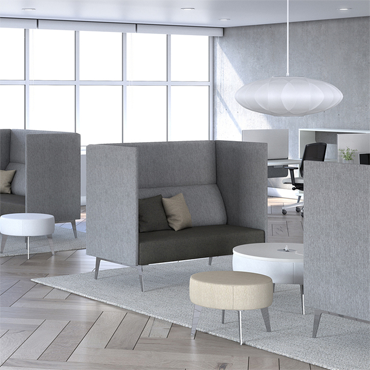 NeoCon 2019, the 51st edition of the commercial design industry’s leading platform and most important event of the year, will be held from June 10-12 at The Mart. More details are available at www.neocon.com. 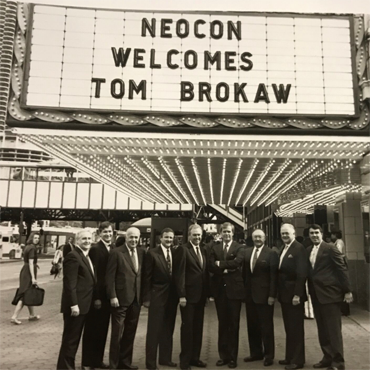 NeoCon® is a registered trademark of theMART, a Vornado Property. theMART is owned by New York-based Vornado Realty Trust, a fully integrated, publicly traded, real estate investment trust (REIT) and one of the largest owners and managers of commercial real estate in the United States with a portfolio of over 45 million SF.